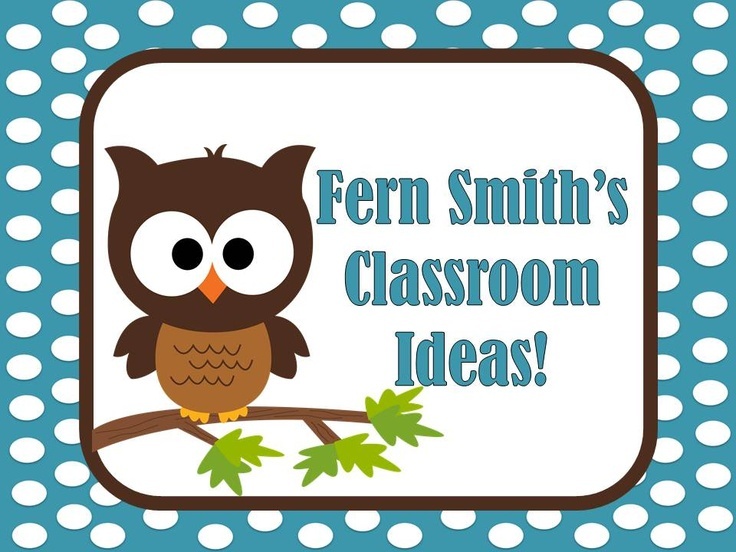 Tuesday Teacher Tips: Volunteer Workroom Freebie - Fern Smith's Classroom Ideas! Sample Page Shown - Coloring Pages For Back To School! 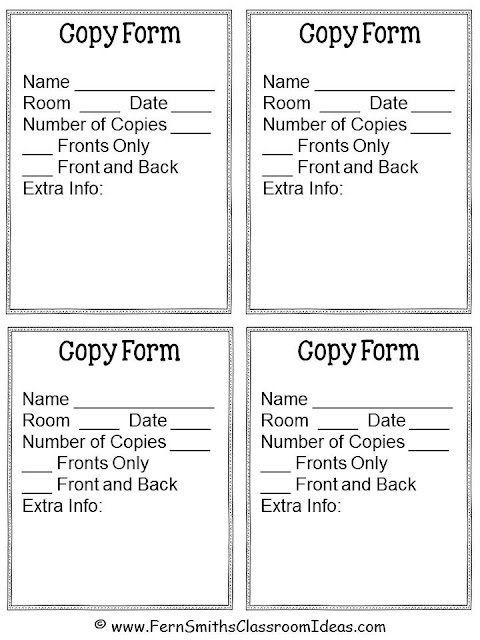 This week's tip is about using school volunteers to make your copies, or your team's copies. I was very, very, very blessed at my old school, our copies were run for us and delivered right to our classroom. It is the little things that make the day so much easier! Click on the picture below to go to my Blog's Classroom Ideas Pinterest Board. This board is recommend by Pinterest to new subscribers and I would ♥love it if you would follow too! 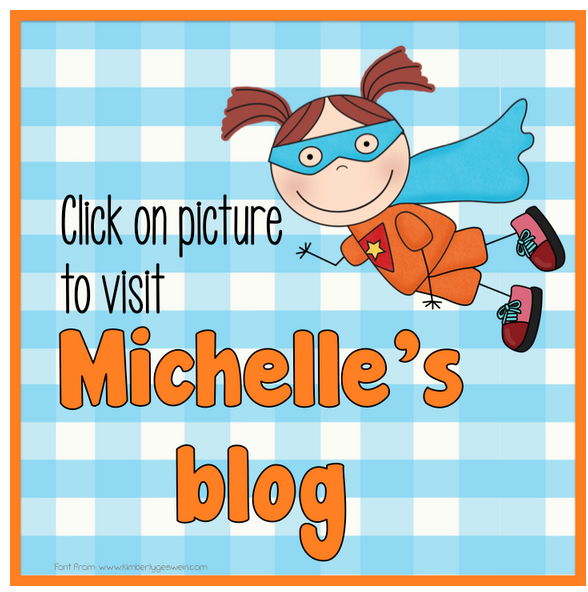 Michelle has some great tips about school workrooms and what has worked for her in the classroom that she would like to share with you, too. 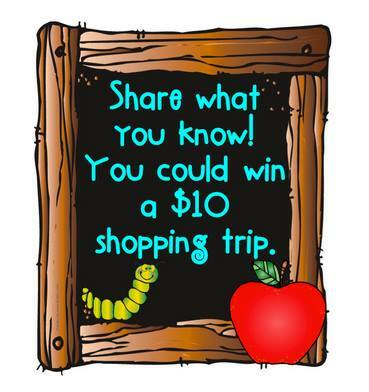 Each week we will choose one person who shared a tip on our blog to get a $10 shopping trip. Do you have a great school volunteer workroom tip to share?